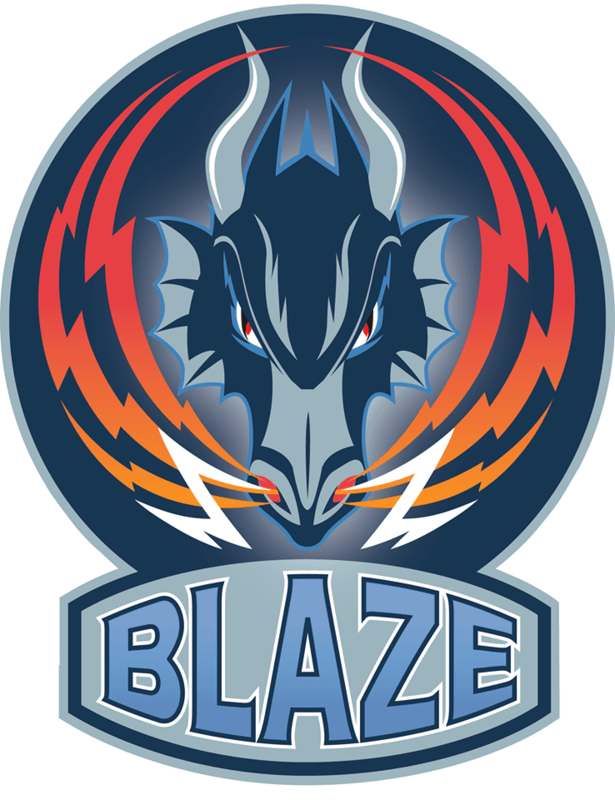 Highlights from the Elite League game between Coventry Blaze and Edinburgh Capitals on Saturday, 28th January. Highlights from the Elite League game between Belfast Giants and Cardiff Devils on Saturday, 3rd February. 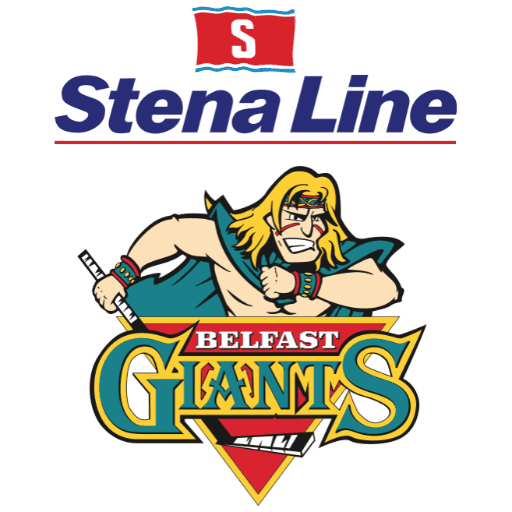 Highlights from the Elite League game between Belfast Giants and Cardiff Devils on Wednesday, 16th March.